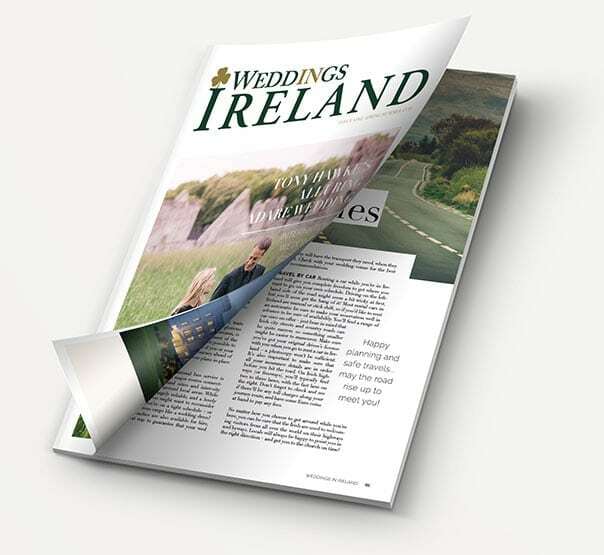 Dare to dream about your Irish wedding day with the help of Weddings in Ireland, your companion for planning your Emerald Isle ‘I do’s’ , from anywhere in the world. With luscious landscapes and alluring locations, Ireland is the perfect destination for your fairy tale wedding day. Planning a wedding from abroad can be a daunting task but with the help of some of the most beautiful venues and talented suppliers our little island has to offer, we’re going to make planning your dream Irish wedding day a breeze.